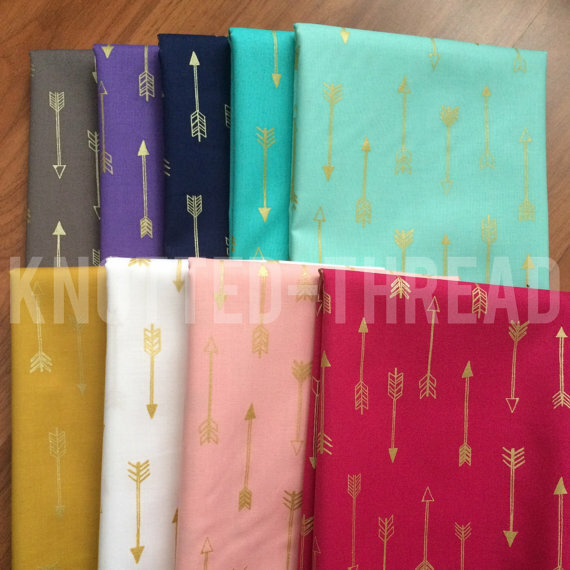 Just wanted to pop in quickly to let you know about some new metallic bundles we have in the shop that arrived this past weekend! Enjoy the week everyone, I'm personally enjoying lots of baby snuggles!! Well this week has been relatively slow paced in my house. 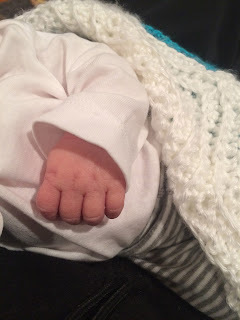 My husband and I welcomed our first child into the world a little over a week ago! Definitely my greatest work in progress ;) Needless to say the quilting has been backburnered and the snuggling, napping, adjusting has taken precedent. I did however finish a longterm W.I.P. the week prior to his arrival. I used Florence by Denyse Schmidt for this one and backed it in Chicopee corduroy for extra snuggly warmth. 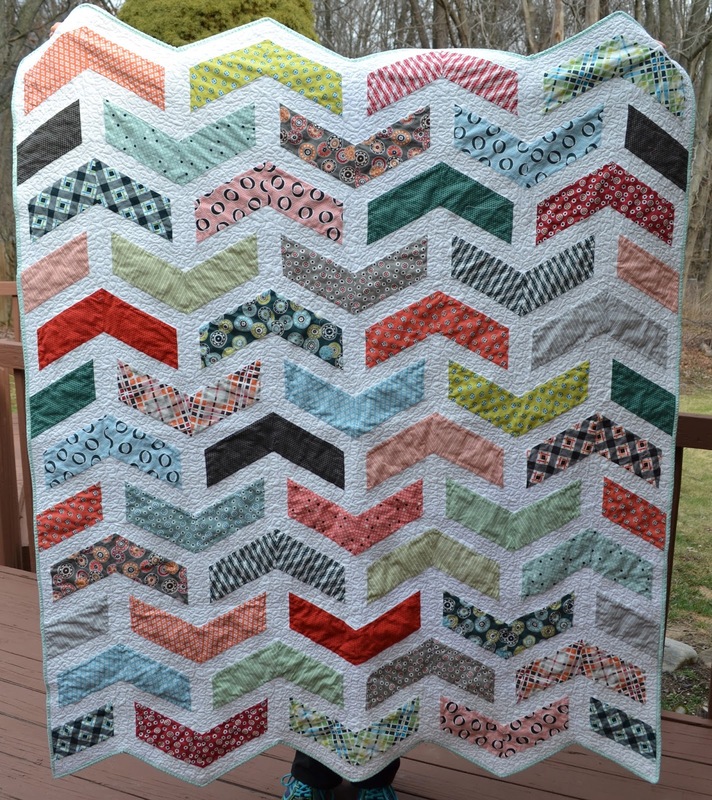 This quilt sat as a finished top for almost a year! I hate when that happens, so a quick basting and a few hours of stipple quilting on the white… and voila! 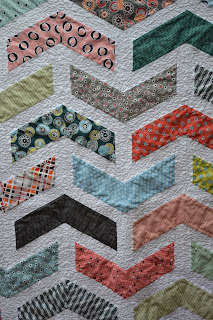 This quilt is looking for a new how and some snuggling this winter! 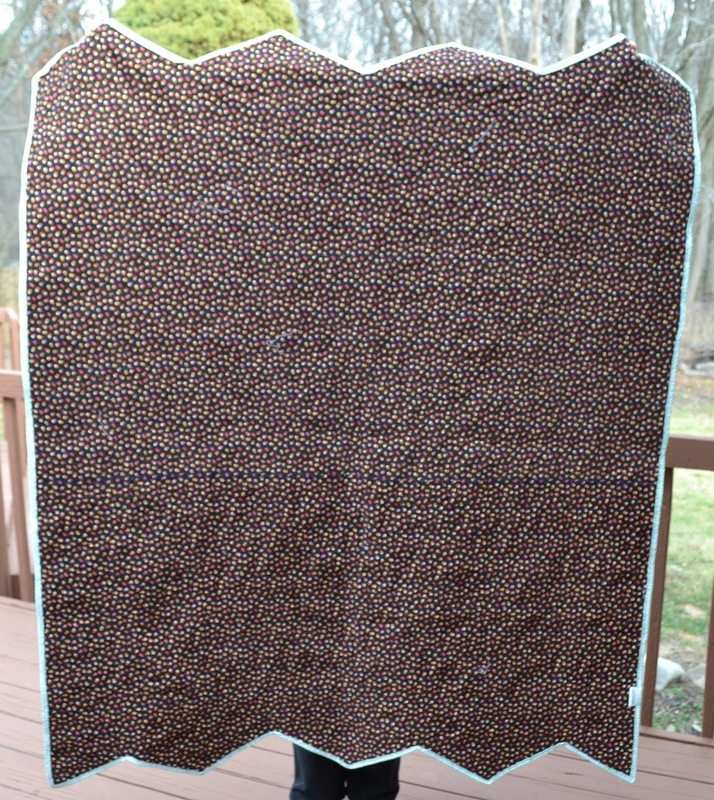 Size - approximately 58" x 70"
Labels: boomerang, boomerang quilt, friday finish, quilts for sale, w.i.p. I was super, super late with these blocks, but as you read this they are flying across the pond on the way to their new home! 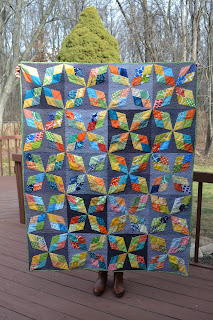 Hadley had asked for feather blocks using AMH's tutorial. 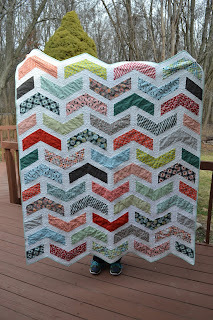 This was not my first time making these blocks so they came together quickly once I sat down to complete them! I'm keeping this mostly wordless as well. As well as working on cooking a #babyKnottedThread i've been nesting away on loads of quilt tops that have been completed for ages, so here are a few, hopefully i'll have some finishes to show soon!! Florence Boomerang, just needing a wash and drying! more basting, not so easy 39 weeks pregnant! Lots happening over here. It's been a marathon session which i've been documenting on IG if you have any interest in watching! 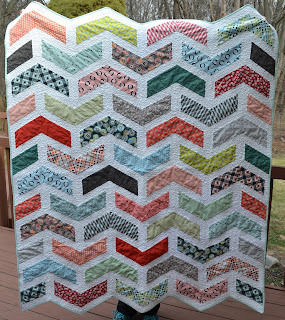 Some of my followers/friends are enjoying my misery impatience and seeing how much I can get done before baby arrives! I am impatiently patiently awaiting the arrival of my first baby (due date is Thursday!!) and while i've been… waiting… i've been keeping busy finishing up old tiny WIP's as well as starting new ones! The nesting bug is strong in this one. A Buffalo check quilt was exactly what he needed. Backed in minky of course!! 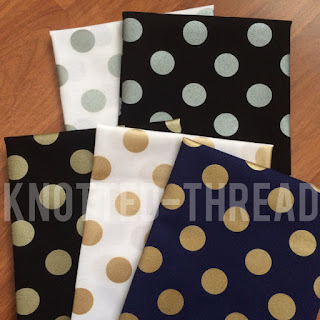 When I saw The Empty Bobbin had posted a pattern for it, I immediately jumped at the chance. Simple strip piecing had this one come together in about 3 hours. It's also just shy of a twin size which makes it amazing for a huge lap size, which all the men in my life seem to love. Unfortunately, this is the only picture I got because it was quickly gifted and just as quickly put to good use. It's been nice to go over to the house and see it bunched up on the couch or see him sleeping under it! 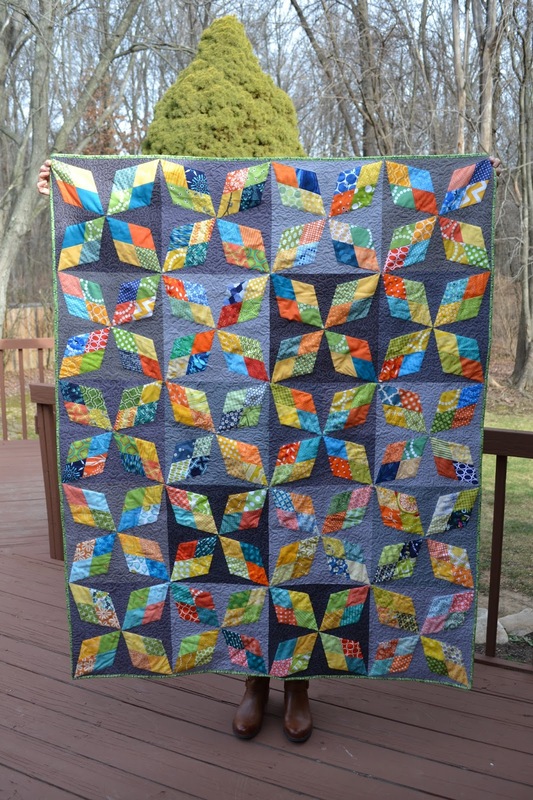 He calls me daily to thank me and tell me how much he likes it… and in reality, as quilters, isn't that just the most amazing thank you we can receive!? 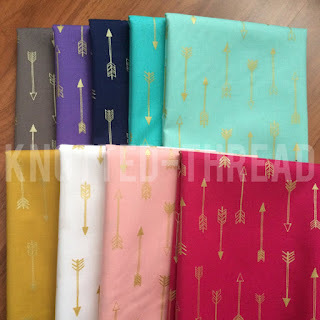 If anyone is interested in making their own, I definitely recommend the pattern! I also will be carrying the Bordeaux Kaffe Fassett print in my shop next week if anyone is looking for it. I went with a solid red and black that I had on hand and it worked great. I plan to try a grey version later this month! Here goes nothing with my list..
4. 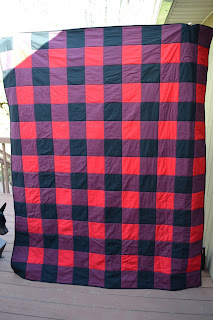 Swoon Sixteen Quilt - This is another commission project that needs to be finished this quarter, i've pulled fabrics but thats the extent of it! I'm going to leave my list with 4 this time as I'm sure a newborn will be taking up a lot of my time as well and i'm thinking this might even be adventurous! Fingers crossed for a successful first quarter! Don't forget to join in on the fun and add your link, you have until the end of this week! Well, it's safe to say I slacked off entirely on the blogging front in 2015. I'm going to try to rectify that in 2016. I have had a busy year and 2016 is shaping up to be the same way both professionally with Knotted-Thread and personally with the arrival of my first child any day now! 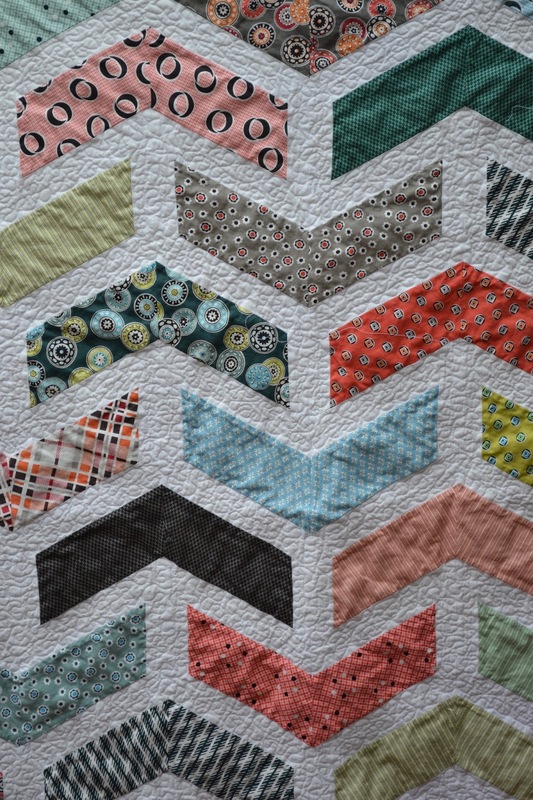 Be back later this week with a quilt finish and hopefully another finished quilt top to show!